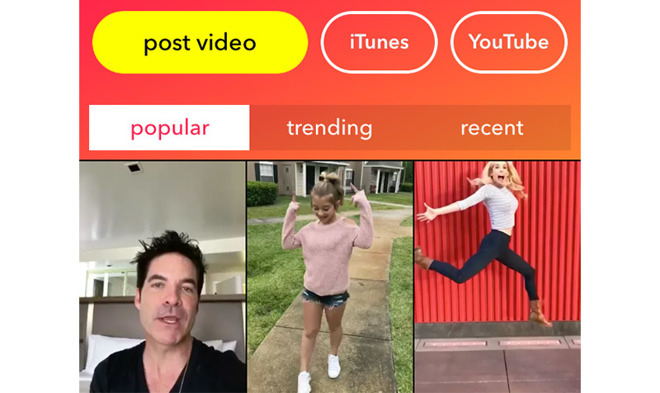 Similar to Snap and Twitter's defunct Vine, Musical.ly allows users —referred to as "musers" —to record short videos and share it within an in-app environment. Song integration is a key differentiator, allowing users to record video of themselves dancing, lip syncing and performing to over-dubbed tracks. Videos can also be made from original songs, covers and sounds submitted by other users.